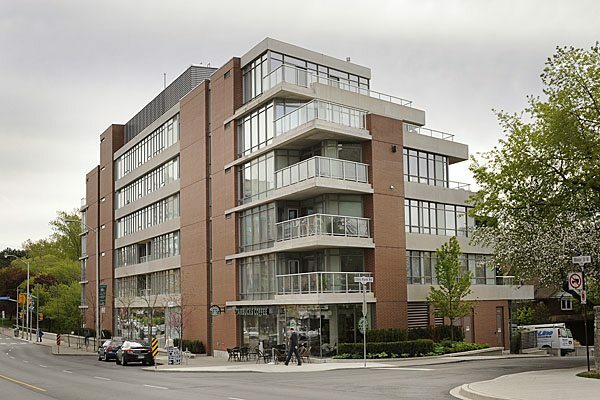 Tremendous value for this 1 bedroom, 1 bath unit in the highly desirable ‘Kingsway’ residences. 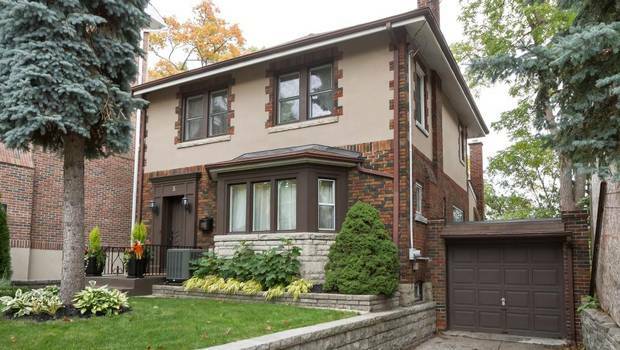 Stunning 3 bedroom, 2 bath Tudor-style home in a highly desirable Kingsway location. 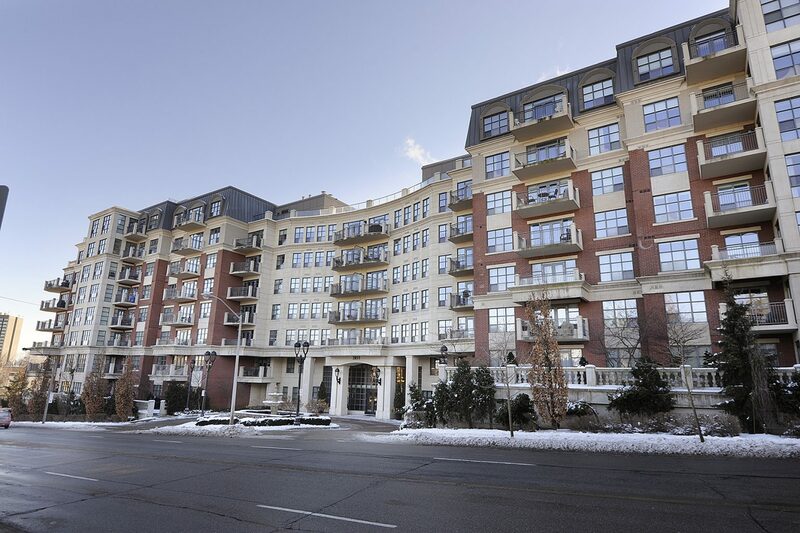 Stunning 2+1 bedroom, 2 bath south-facing suite in the highly sought after ‘Kingsway’ residences. 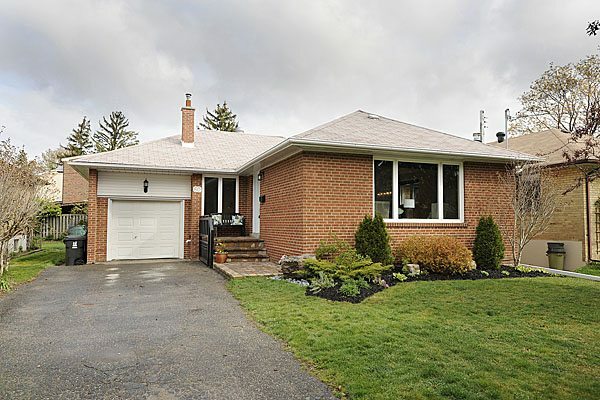 Stunning 3 bedroom, 2 bath home in the heart of the highly desirable Kingsway community. 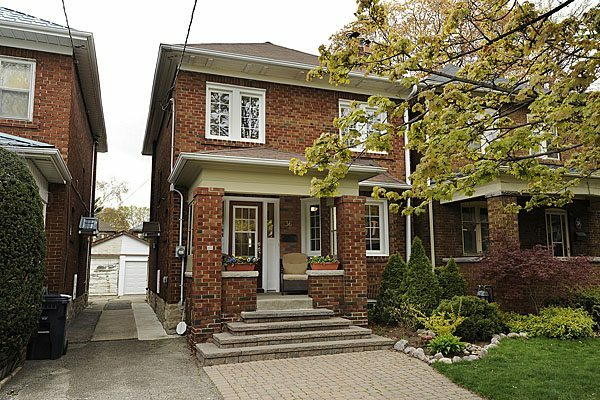 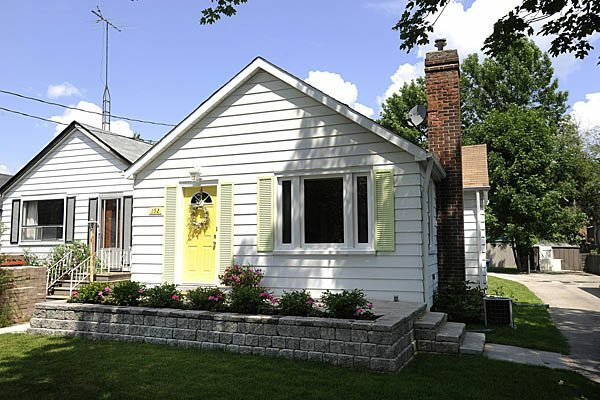 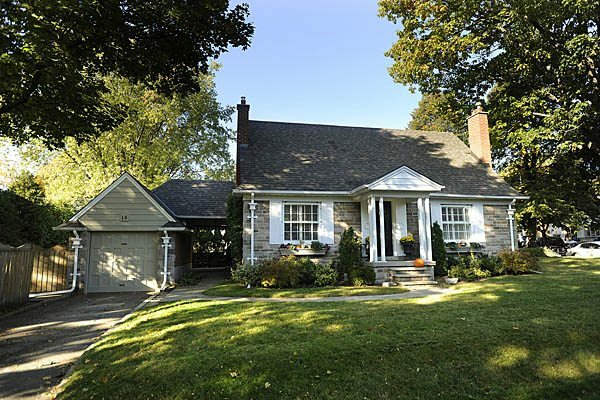 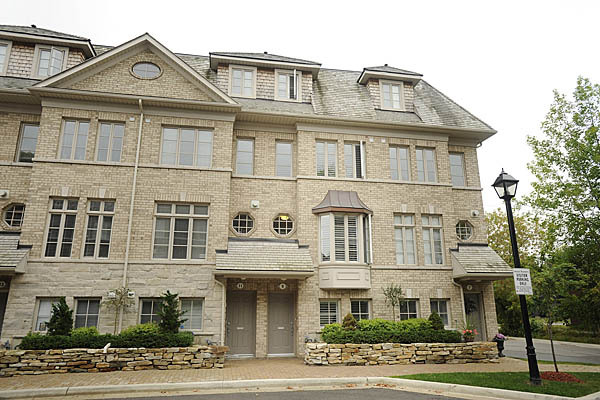 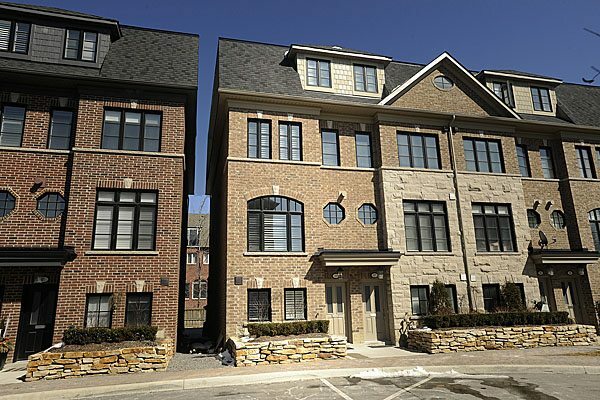 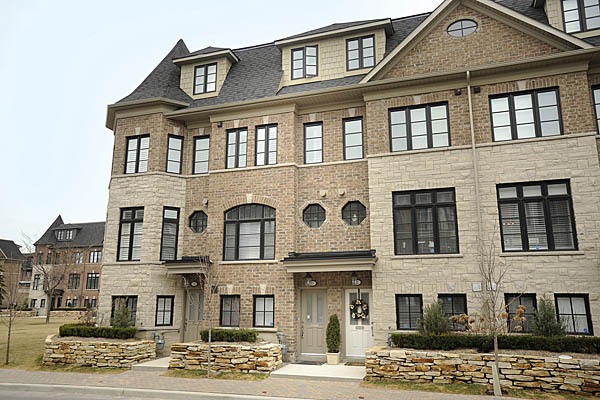 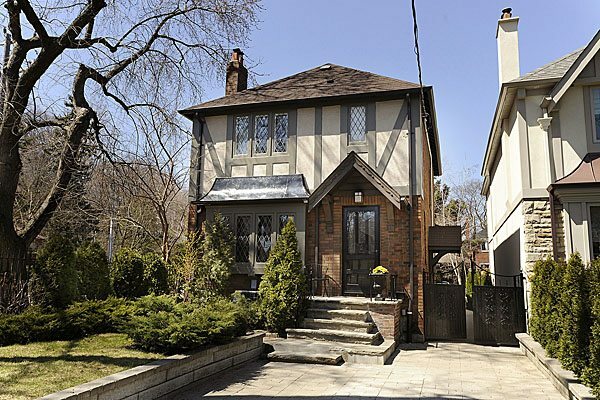 Toronto real estate recently sold in High Park Swansea. 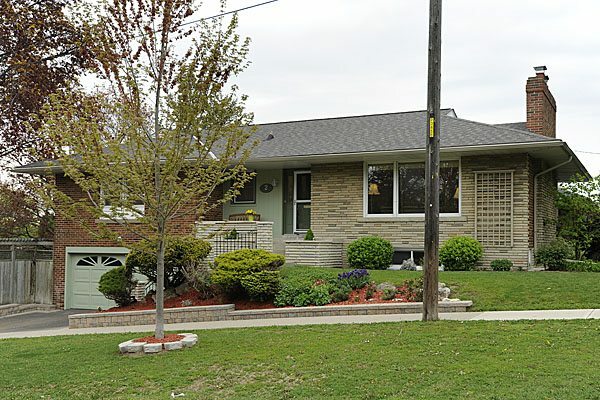 Detached 3 bedroom, 3 bath home in prime Swansea. 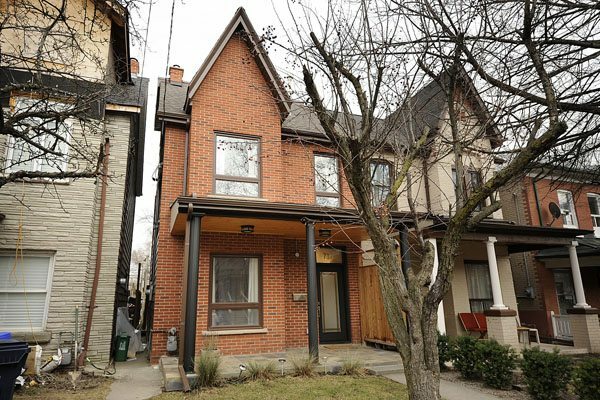 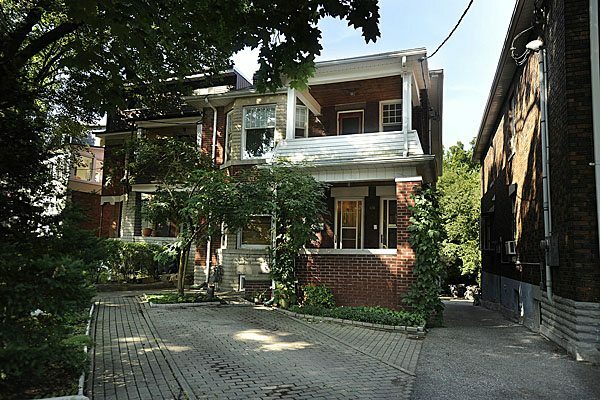 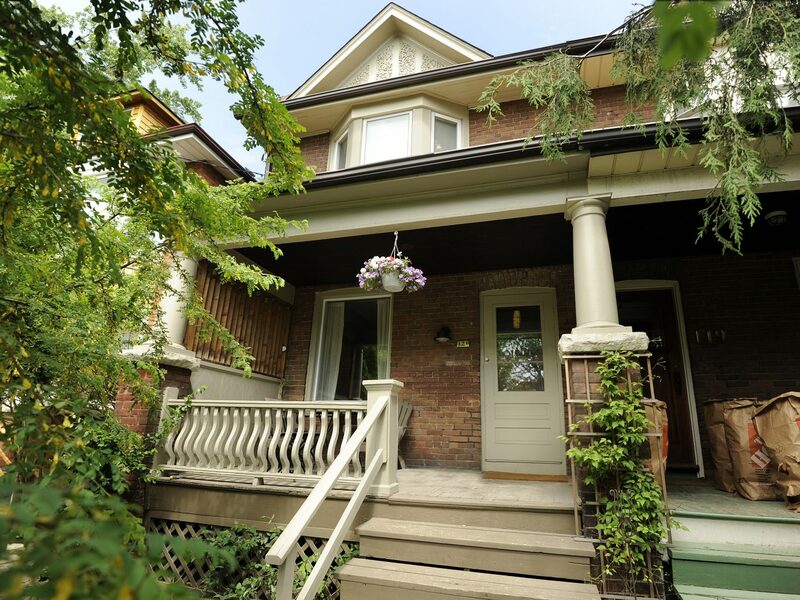 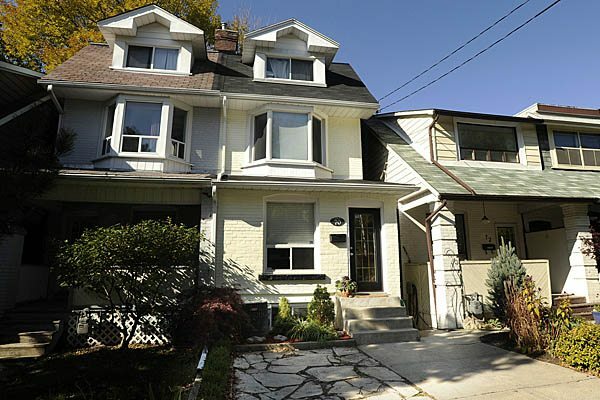 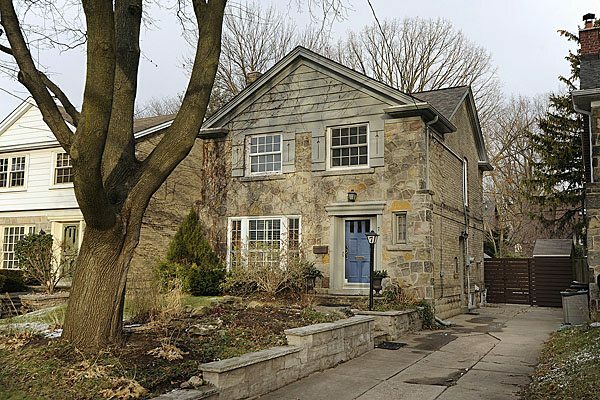 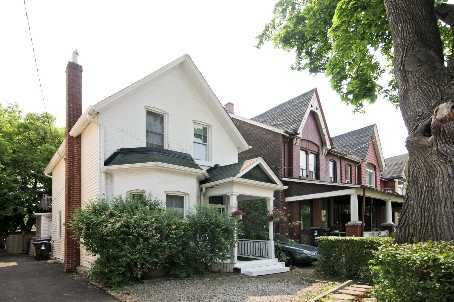 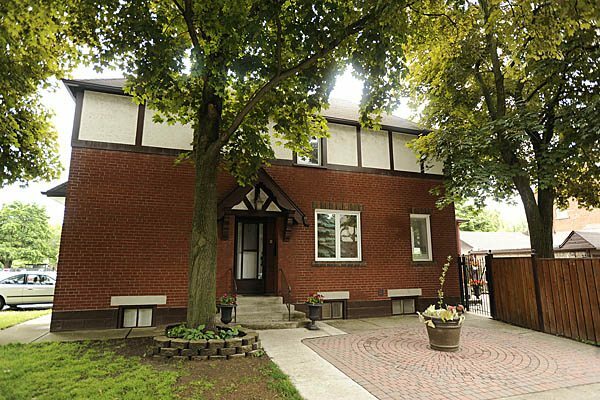 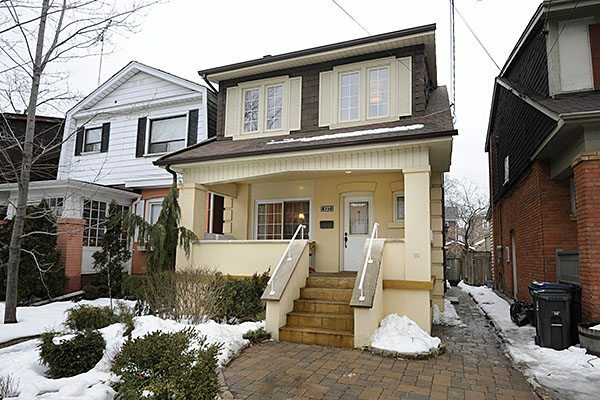 Bloor West Village home recently purchased by the Page and Percival Team – 2 storey, 4 bedroom home. 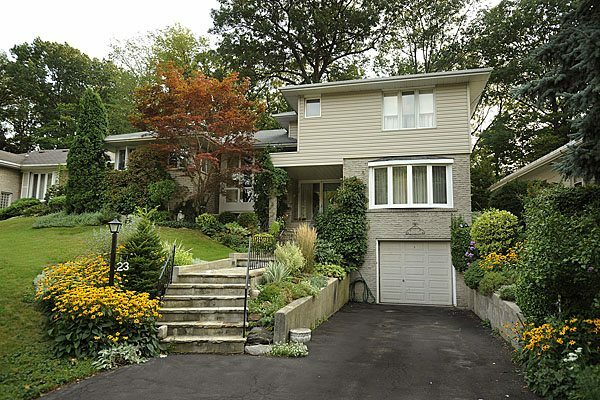 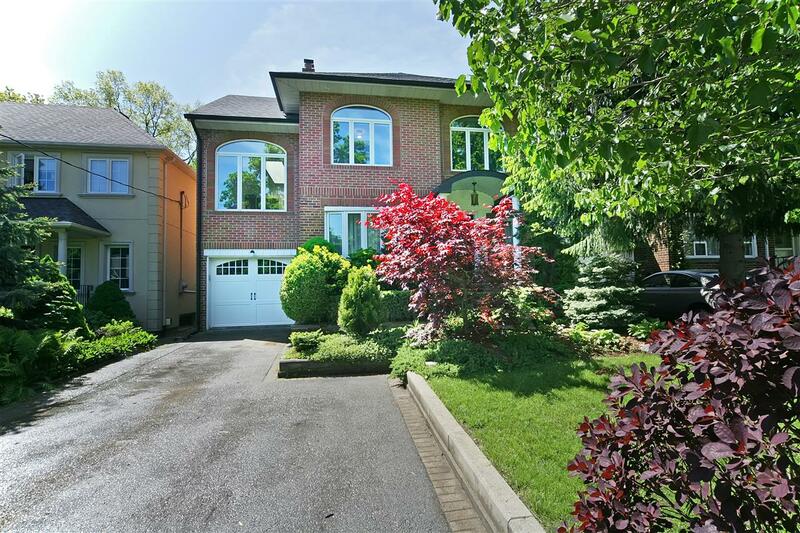 Absolutely spectacular detached 3+2 bedroom, 4 bath home located on a 50’ x 175’ ravine lot in Central Etobicoke. 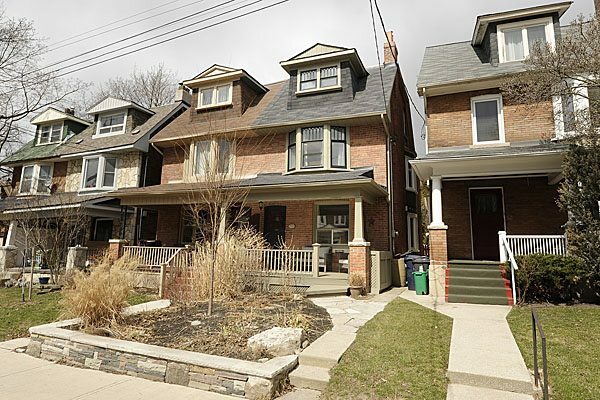 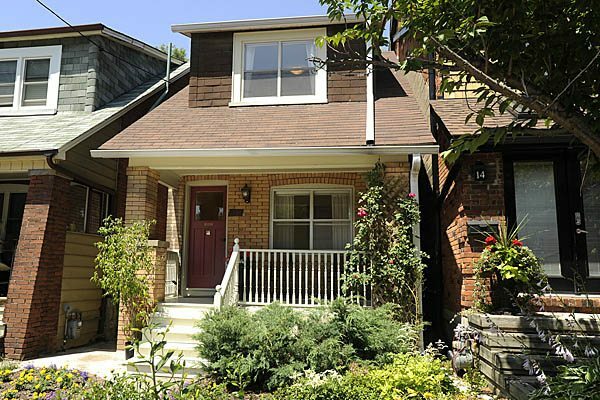 Stunning 3 bedroom semi in trendy Roncesvalles Village. 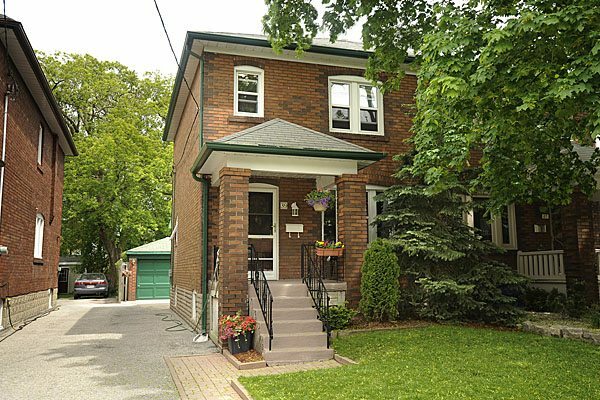 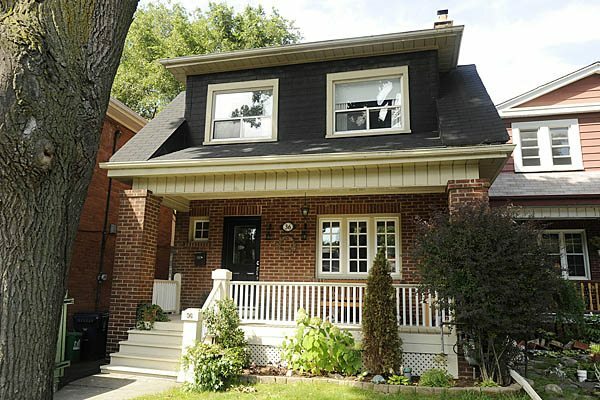 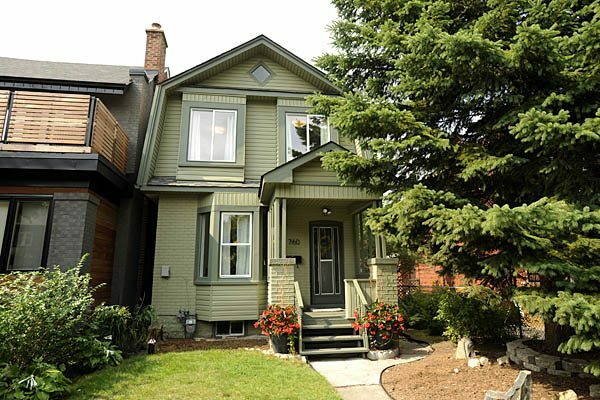 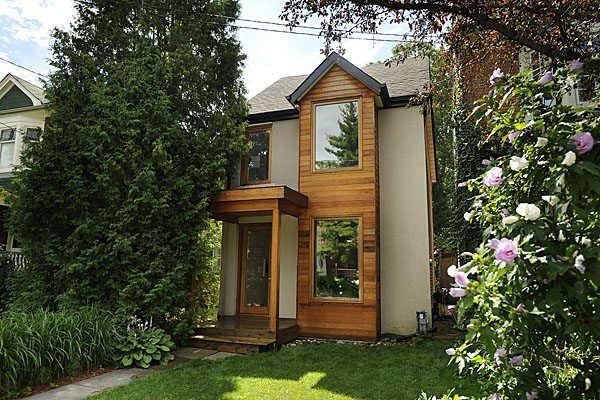 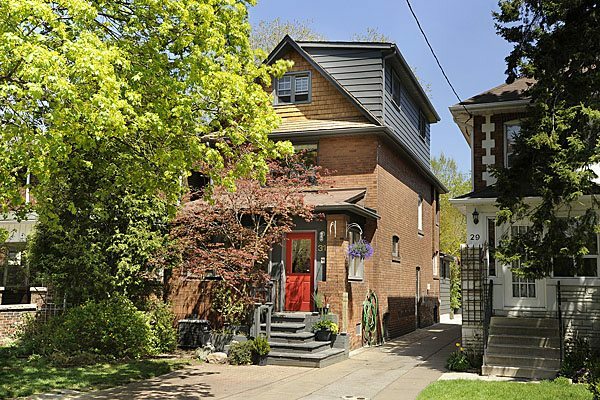 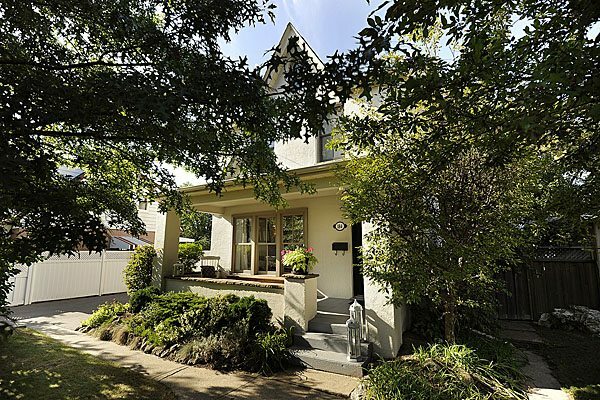 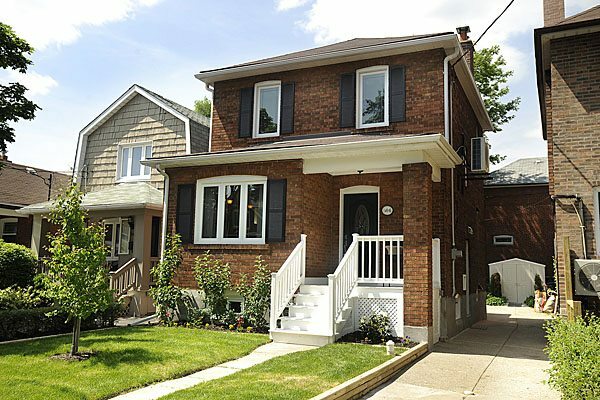 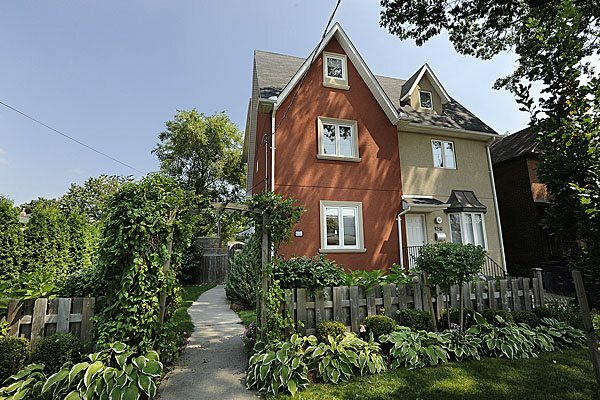 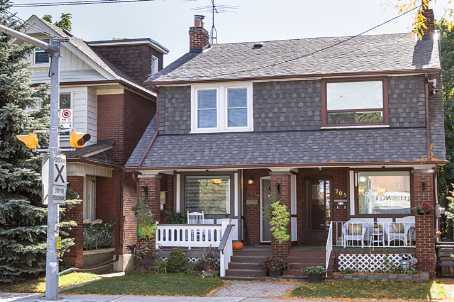 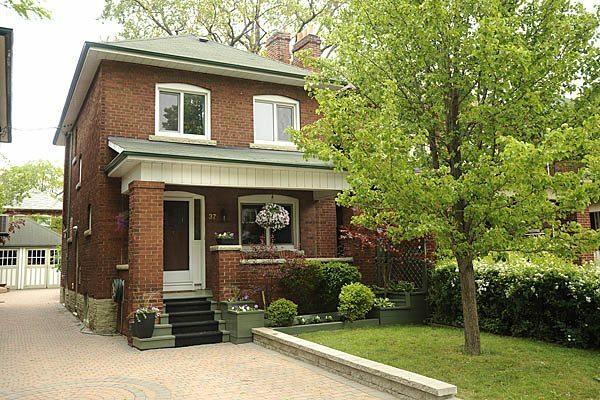 Gorgeous semi-detached home in prime High Park/Roncesvalles. 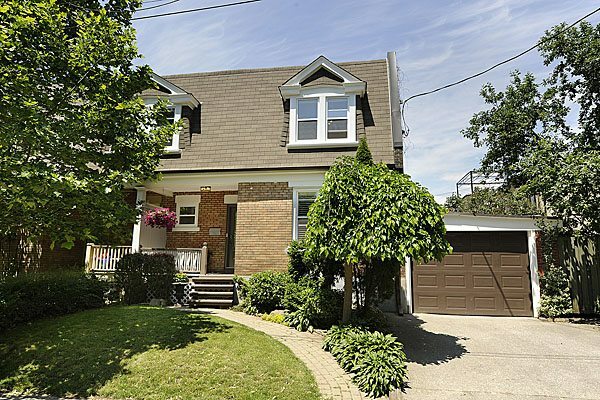 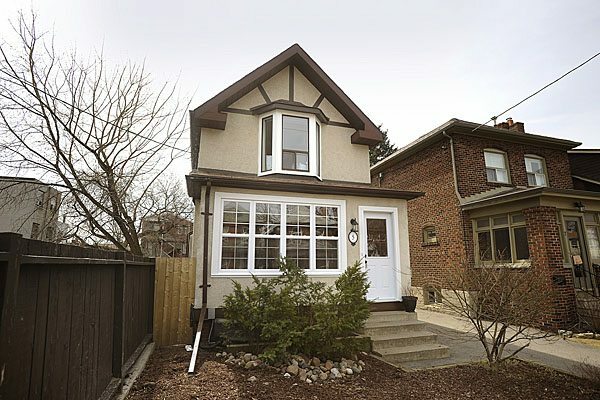 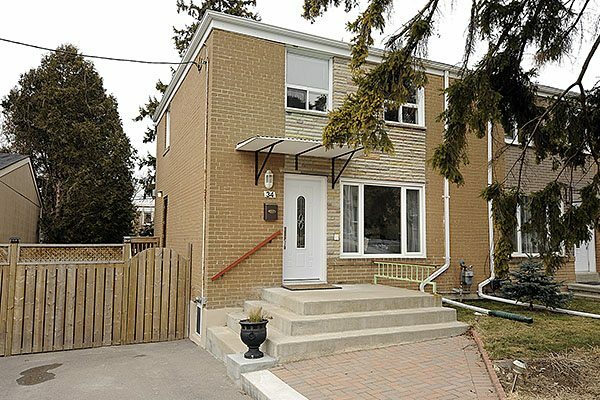 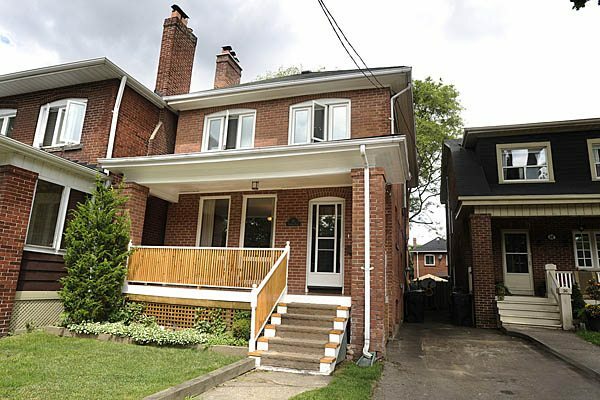 Stunning, detached, 2.5 storey, 3 bedroom Baby Point renovation! 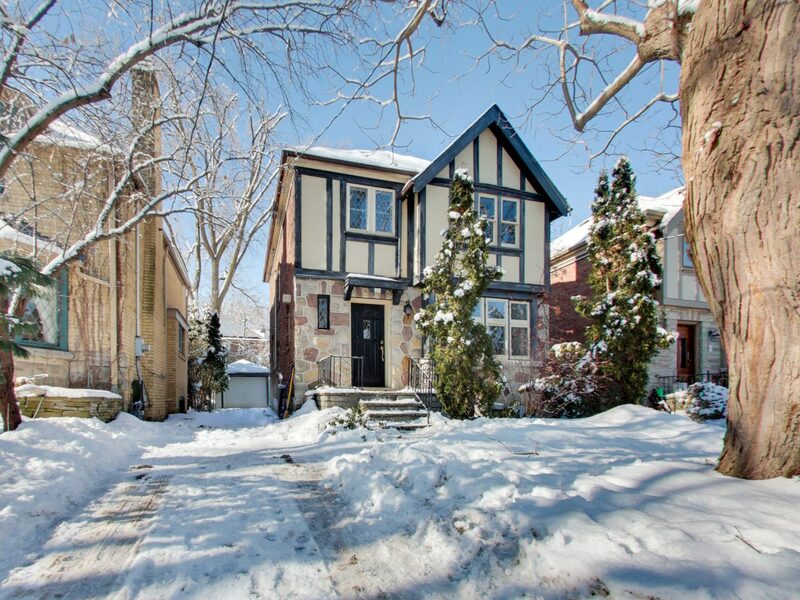 Absolutely stunning tudor-style 2 storey, 3 bedroom detached home in Swansea. 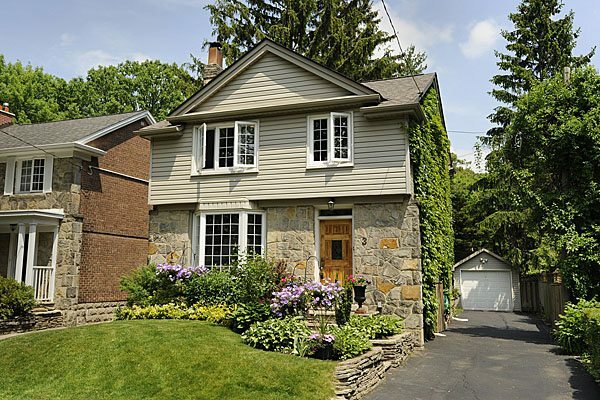 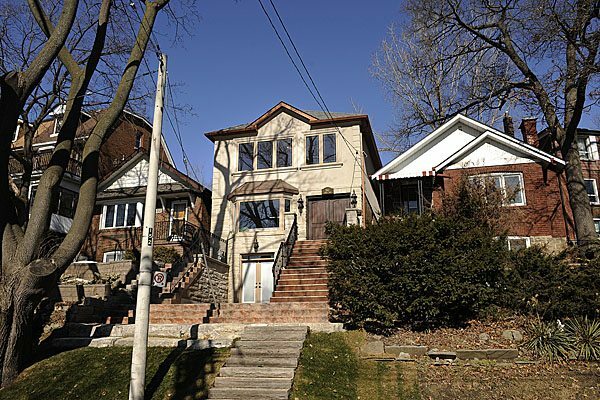 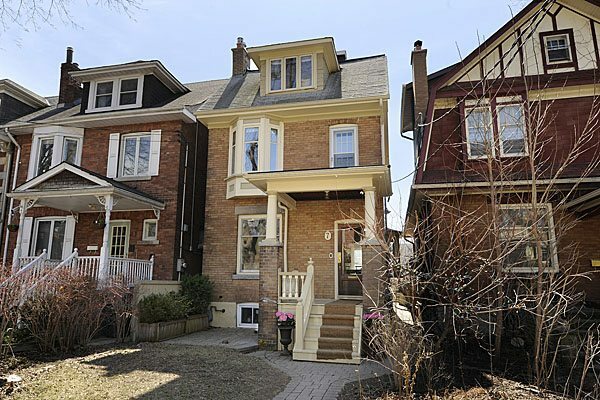 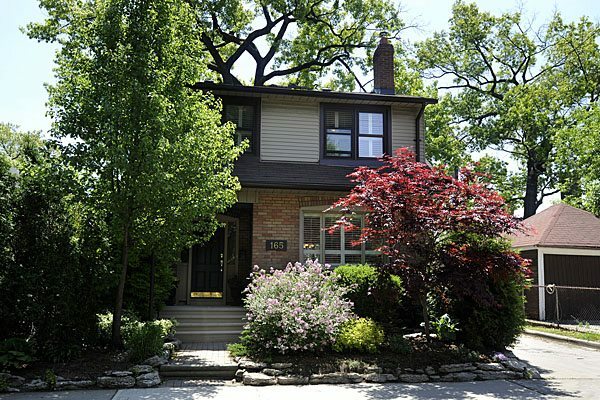 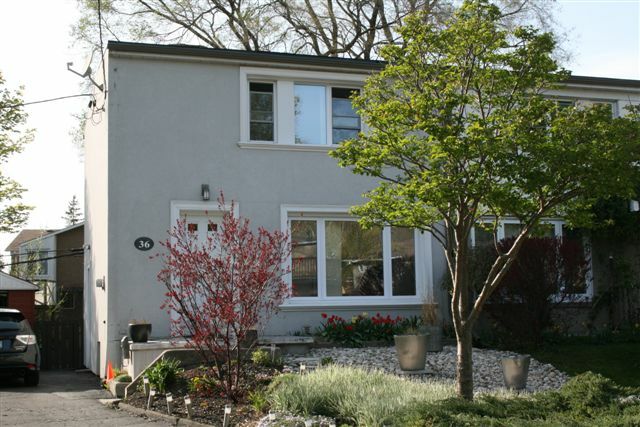 Spectacular 2.5 storey, 4 bedroom, 3 bathroom, detached home in High Park. 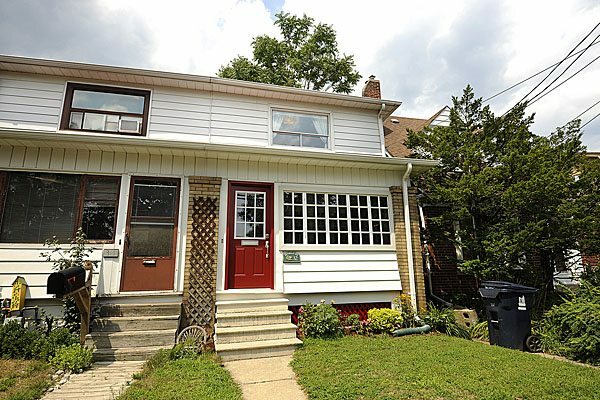 Fabulous & Affordable 3 Bedroom Semi In The Valley. 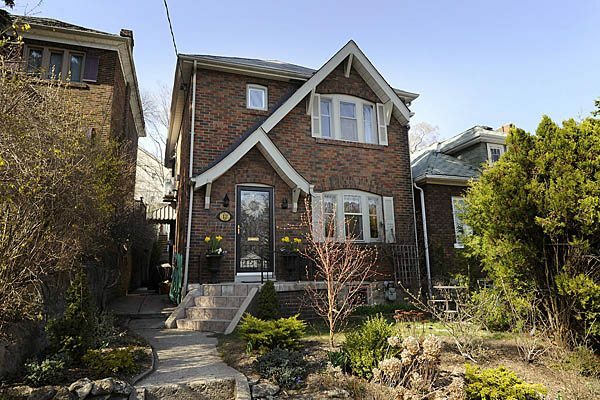 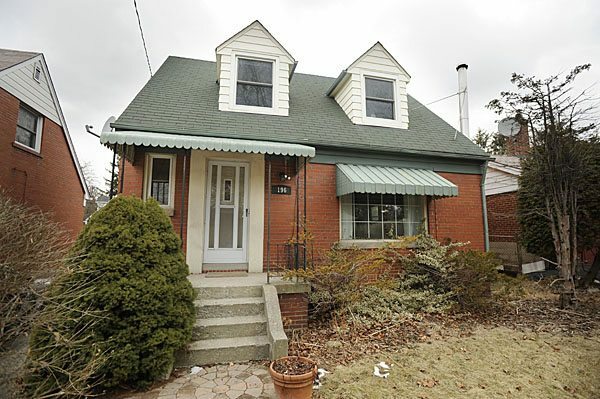 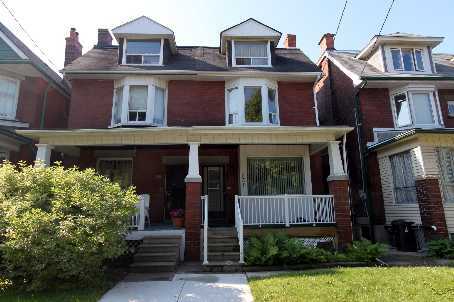 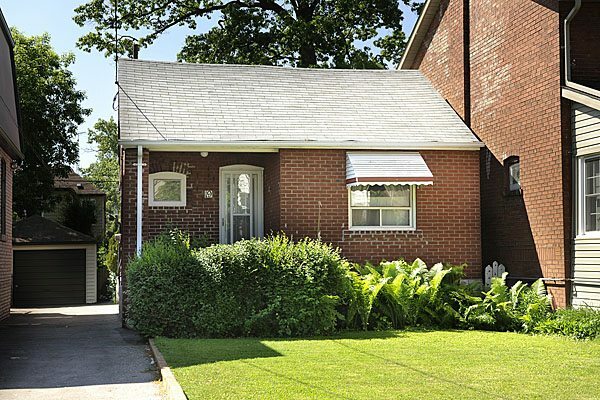 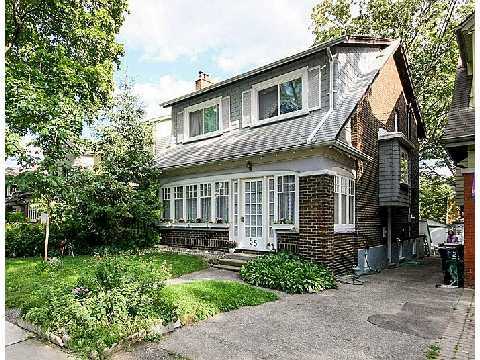 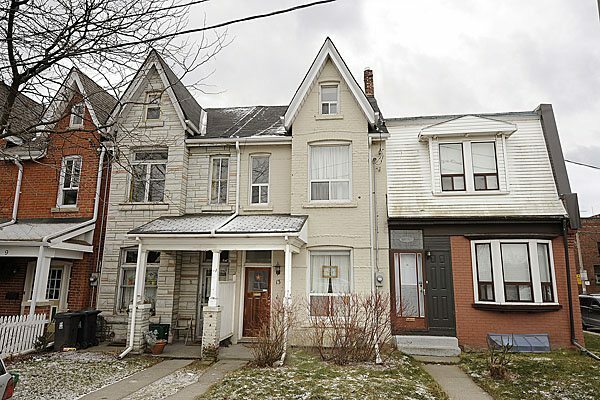 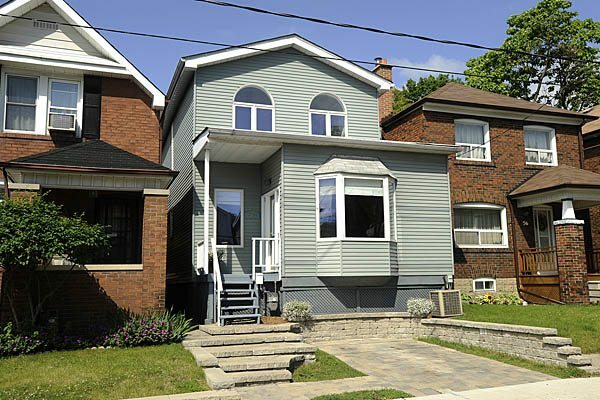 Semi-detached 3 bedroom home recently sold in Bloor West Village. 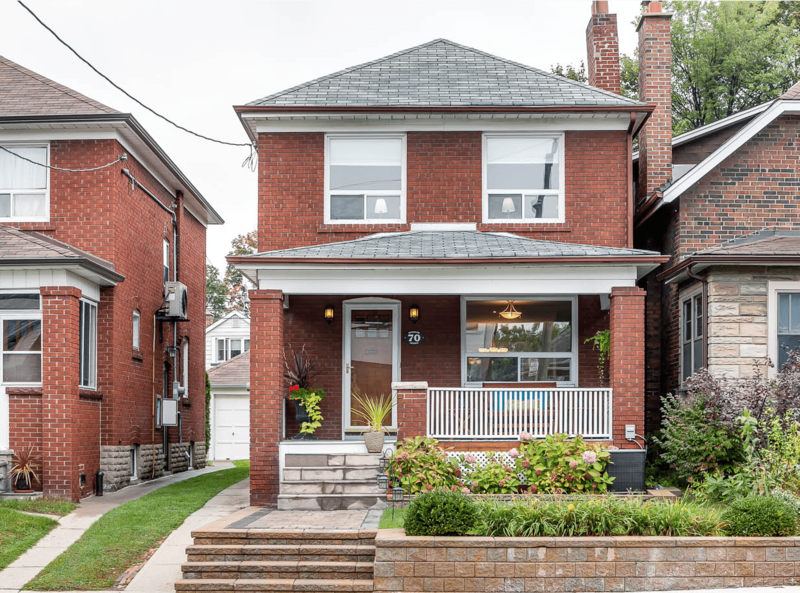 Semi-detached home recently sold in the heart of High Park / Roncesvalles. 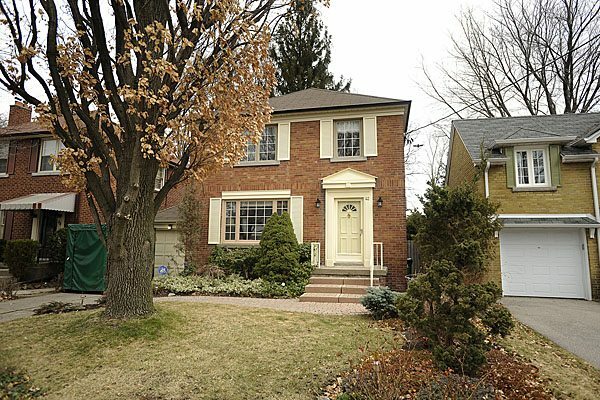 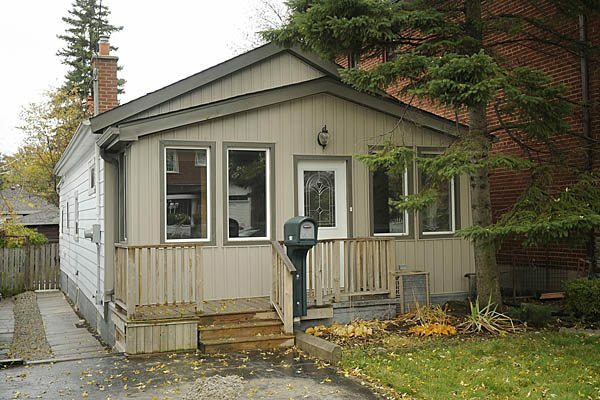 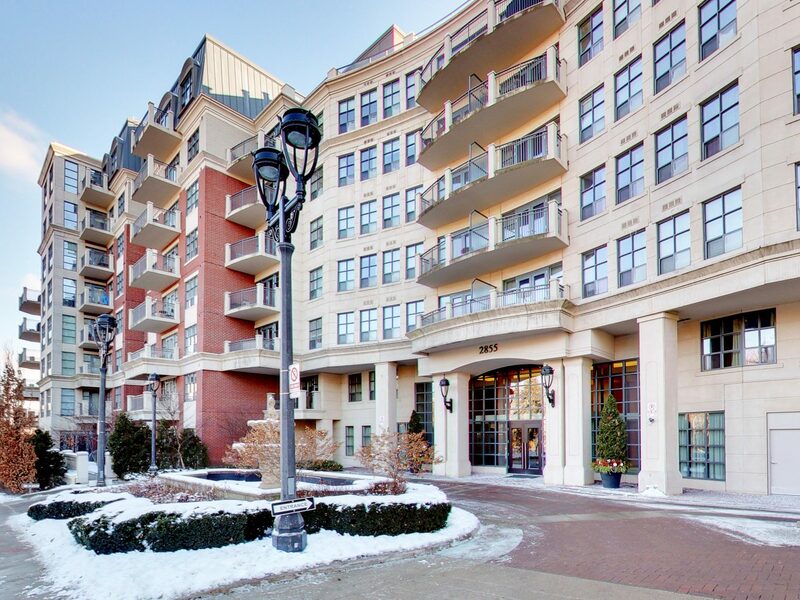 Toronto real estate recently sold in Sunnylea, Etobicoke.